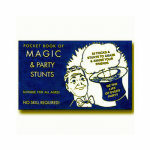 Learn some amazing card magic- NO SKILL NECESSARY! 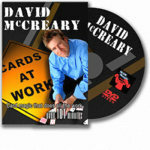 Learn to do these great card tricks instantly! 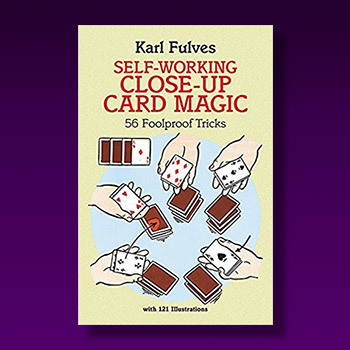 56 foolproof card tricks that "work themselves"- no special skills or sleight-of-hand necessary! 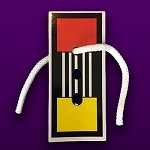 You'll use regular ordinary playing cards, even borrowed decks, to do incredible card magic. 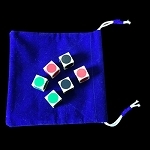 Just think- no matter where you are, you'll be able to instantly perform some magic, using just any deck of playing cards! 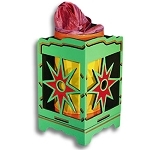 Learn how to quickly get an audience's attention and set the stage for the rest of your act! Discover simple memory tricks that make it appear like you have an uncanny ability to memorize cards! 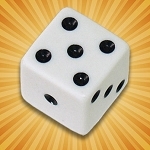 Easily master some flashy gambling tricks that make you look like you have an expert ability to control the cards in games of chance! 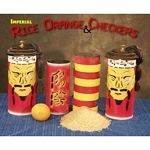 Easy-to-learn with step-by-step instructions and clear illustrations, these tricks produce spectacular effects with a minimum of practice! 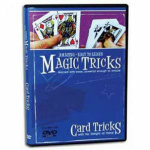 A terrific source of great card magic tricks- for beginners and professionals alike! 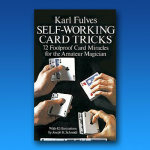 Looking for a more complete book on card magic? 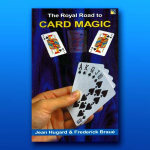 Try Royal Road To Card Magic below. BOOK ONLY. 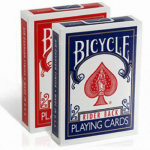 You supply your own ordinary playing cards. Book is softbound. 113 pages.